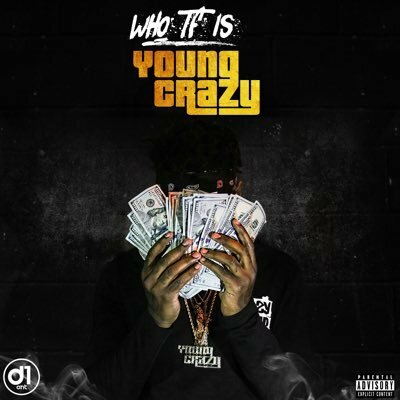 Shark City’s Young Crazy just released the video for his song “Lessons” and today his EP ‘Who TF is Young Crazy’ dropped via Apple Music, iTunes, Spotify, Tidal, Google Play, and also Pandora. The 8-track tape features all previously released heat and 1 new single entitled “Money & Time” produced by Kino Beats. This is the first time any of these tracks are being released on iTunes and the entire project can be streamed here!